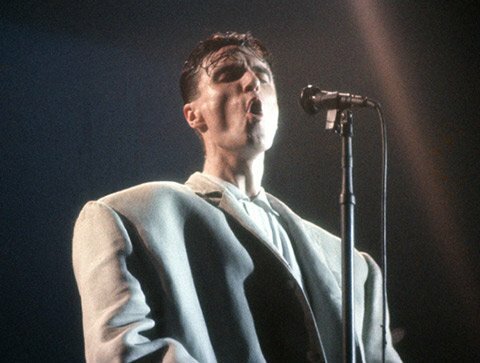 Jonathan Demme’s iconic 1984 film of the Talking Heads in concert. What more need we say? Bring an old blanket to sit on or a low chair to lounge in, and take the opportunity to have a quick look inside 33 Hawley as we prepare to partially open the building this fall.